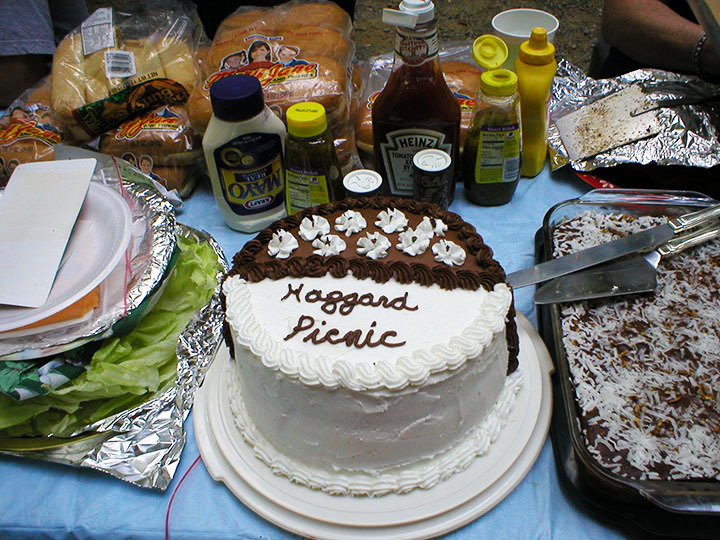 Grab some picnic food (hamburger fixins' or fried chicken) and head for any Great Smoky Mountains National Park picnic area. One of our favorite picnic areas is the Chimneys Picnic Area located just 4.4 miles from Sugarlands Visitor Center. There are lots of picnic tables (many on the river), BBQ grills, and restrooms at all picnic areas in the park. Another popular picnic area is in Cades Cove. 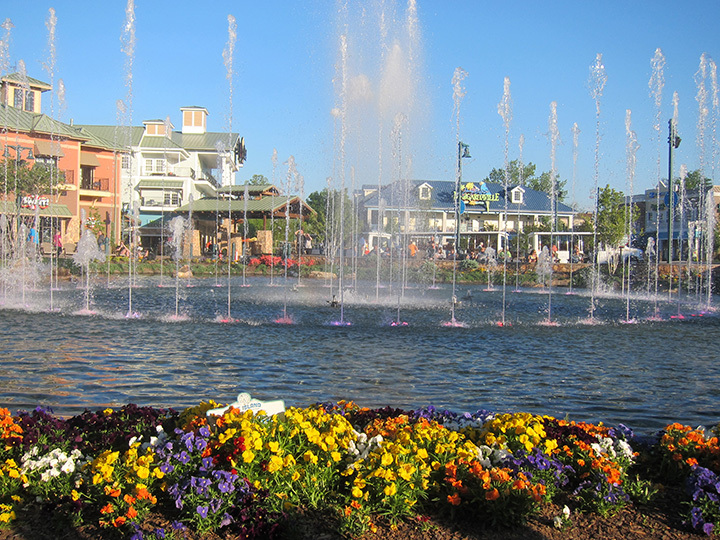 Take the entire gang to The Island at Pigeon Forge for some beautiful water shows, strolls through a unique shopping area, and have a delicious meal at one of the many great restaurants. Relax in rocking chairs beside the fountain in the center of The Island. This is a wonderful place for families and other groups to unwind and enjoy a day with the group. There are attractions for children and a skywheel for adults. During seasonal months, you can sit in rocking chairs and listen to bluegrass music by a live band. Sugarlands Visitor Center provides an opportunity for your group members to become educated about Great Smoky Mountains National Park. You can view a short movie about the park, purchase park maps, and view wildlife seen throughout the park. There is a bookstore and gift shop where you can purchase books, DVD's, CD's, and souvenirs. 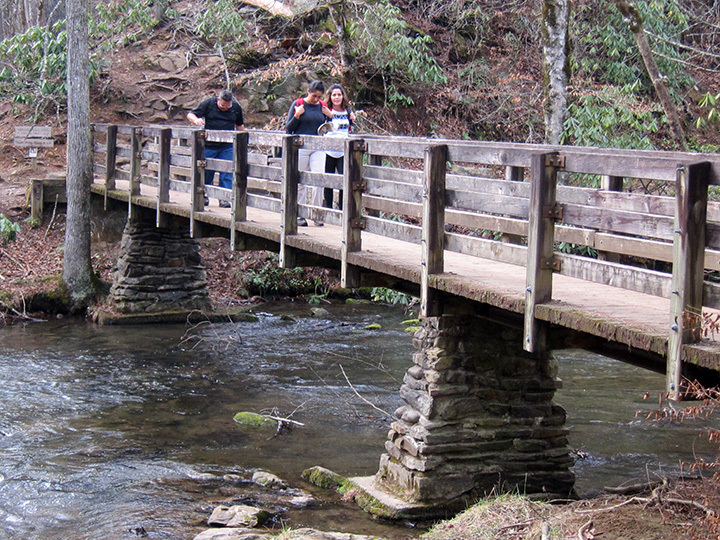 You will also discover a short hiking trail that begins with a footbridge. It is handicap accessible so everyone in your family or group can enjoy the trail. 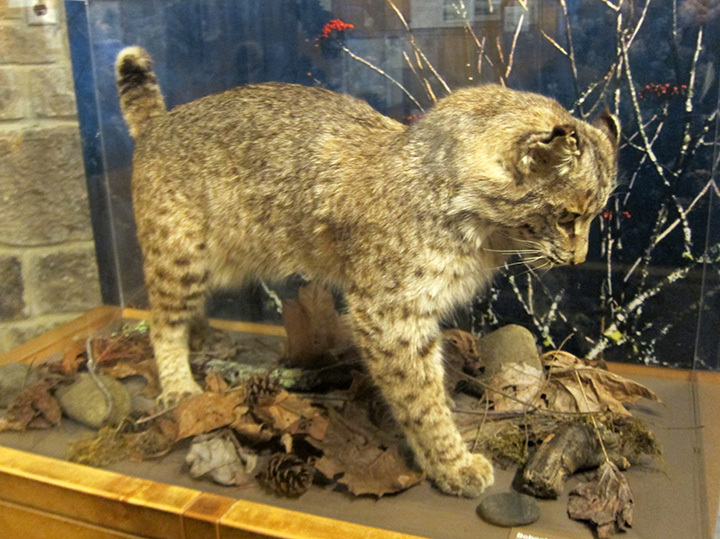 The visitor center is located just outside of Gatlinburg at the entrance to the national park. Hiking trails inside the national park provide groups with an opportunity to view nature at its finest and see wildlife in the wilderness. There are short hiking trails, moderate trails, and more strenuous trails. Take your pick among 150 trails. Here are some of those. There are many special events and annual festivals held in the Smoky Mountain region all throughout the year. 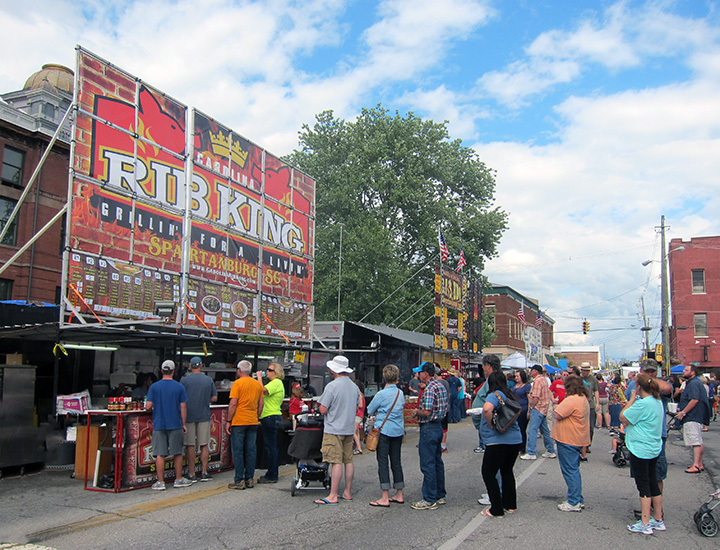 BBQ festivals, arts and crafts fairs, magnificent parades, a quiltfest, many car shows, storytelling festivals and lots of Winterfest activities. Most events are free. Food is offered by vendors at most events and festivals ($). 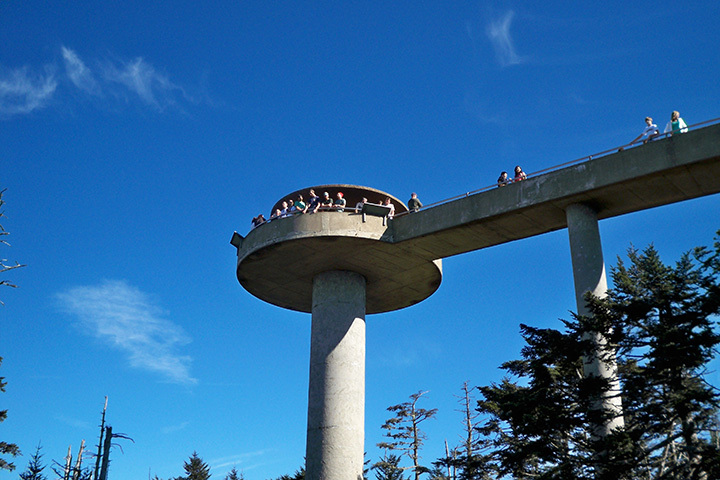 Clingmans Dome is a popular Park destination. Located along the state-line ridge, it is half in North Carolina and half in Tennessee. The peak is accessible after driving Clingmans Dome Road from Newfound Gap then walking a half-mile trail that leads to an observation tower. From the tower, you can see for miles into North Carolina where you will capture a beautiful river flowing throughout the valley. The Clingmans Dome area of the national park is on the Appalachian Trail. 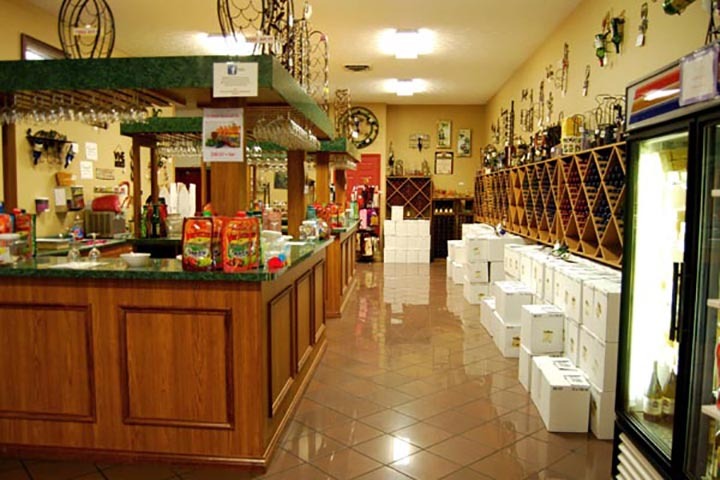 The Rocky Top Wine Trail features 5 wineries and a local distillery within 12 miles. The trail is 100% free to do. You simply start at any of the following wineries/distillery where you can pick up a passport, and then present your passport at each location to receive a stamp. Once you have visited three locations you will receive a free gift, and if you finish the trail and visit all six locations you will receive another free gift.